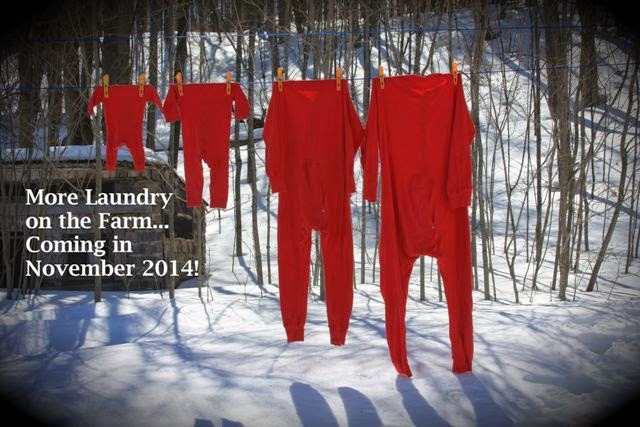 girl.meets.farm: A wee farm girl is on the way! A wee farm girl is on the way! Yes, it's true. Our wee farm boy won't be a single child for much longer! Our wee girl is due to arrive by c-section on November 13th. So it's been quite a busy time around here getting things prepared for her arrival. Of course, after the emergency c-section with my son I am going into this one well prepared. I have my support network set up, food in the freezer, and I have ensure my hospital bag includes Traumeel cream and peppermint tea!